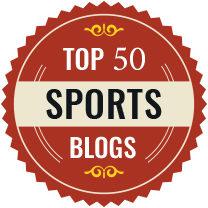 Alan Bairner is a Professor of Sport and Social Theory, Loughborough University and the author of this article which was originally published in The Conversation, an independent source of news and views from the academic and research community. In his book, How Scots Invented the Modern World, American writer Arthur Herman credited the inventiveness of Sots in numerous fields including science, education, medicine, and philosophy and medicine. In so doing, he argued, the Scots were responsible for modern ideas about democracy, free market capitalism and the importance of developing a literate society. Another invention he could have added was the Football League – the First Division of which was the forerunner of the English Premier League (EPL), widely regarded as the most successful domestic football competition in the world – which was invented by a Scotsman living in England. Even though the English first codified the modern game of association football, there is no doubt that – like golf – football gave Scotland what Kevin McCarra, in his 1984 pictorial history of Scottish football, described as “a place in the world”. The league process developed rapidly in England itself with Scottish players arriving in large numbers to play for clubs in the north-east and in Lancashire in the 1880s. Professionalism was still officially illegal in both countries but English clubs were more successful than their Scottish counterparts at circumventing this obstacle, not least by paying “expenses” and offering paid employment in firms owned by club directors. Most noteworthy of all, however, is the role played by William McGregor. Born in Braco in Perthshire in 1846, McGregor moved to Birmingham where he set up in business as a draper and became a committee member of Aston Villa Football Club in 1877. On March 23 1888, he organised a meeting in London with representatives of ten leading English clubs including West Bromwich Albion and Preston North End. A subsequent meeting in Manchester on 17 April resulted in the formation of the Football League. As chairman the Football League from 1888-1891, McGregor presided over the transition of English football from a (mainly) amateur pursuit to a truly professionalised sport. He was also chairman of the Football Association (1888-1894) and was honorary president of the Football League (1891-1894). He was elected the first life member of the league in 1895 and died in 1911. He is remembered today by a statue unveiled in 2009 at the directors’ entrance to the Trinity Road Stand at Villa Park in Birmingham. James Lang is generally regarded as the first ever professional footballer. Born in 1851 in Clydebank, Lang moved from Scotland to the nominally amateur Sheffield Wednesday and gained employment in a company belonging to one of the club’s directors before then moving to the openly professional Burnley Football Club. Ever since – or at least until relatively recently – Scottish players have continued to make their mark on English domestic football. Alex James of Arsenal won four league titles and three FA Cup winners medals as well as runners-up medals in each competition between 1931 and 1936. Dave Mackay, John White and Bill Brown were regular members of the Tottenham Hotspur team that won the first league and cup double in the modern era in 1960-1. Alan Hansen won eight league titles and three European Cup winners medals with Liverpool with whom his compatriot, Kenny Dalglish won six league titles and three European Cup medals as a player. As manager between 1985 and 1990, he then led the club to its first double in 1985-6 and to two other league titles in 1987-8 and 1989-90. Under his stewardship, Liverpool also won the FA Cup in 1989. As with Dalglish’s example, it is the legacy of Scottish managers that is most apparent in the relatively short history of the EPL. For example, as manager of Liverpool, Dalglish was building on a legacy inherited from Bill Shankly. Overall in the 20 years preceding the formation of the EPL, Liverpool won the old League Division One title on nine occasions. Meanwhile, another Scot – Matt Busby – led Manchester United to the first ever European Cup success for an English team. Undoubtedly the successes of these two clubs were influential in helping to precipitate the formation of the Premier League which would allow already successful clubs such as Liverpool and Manchester United to become more successful and even richer. So it was ironic that, in the EPL’s third season, the title went to Blackburn Rovers – managed by none other than Dalglish. But it is another Scot who made a bigger mark on the league to date than any owner, manager or player. Having previously managed in his native country, Alex Ferguson was appointed manager of Manchester United in November 1986. 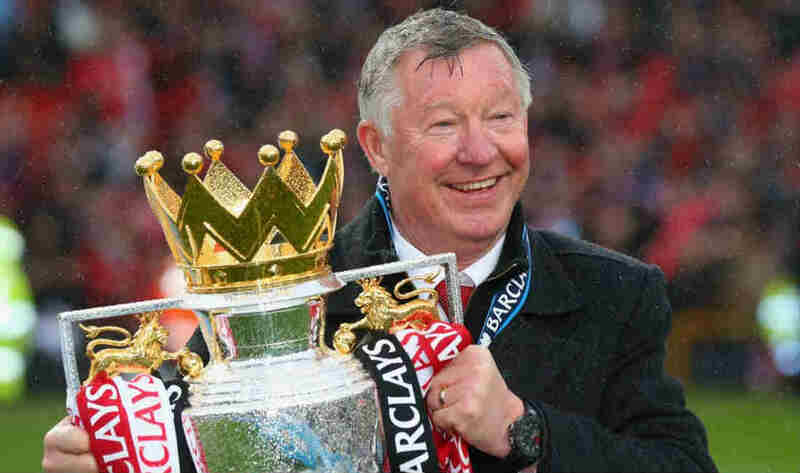 During 27 years at the helm (1986-2013), the club won 38 trophies, including 13 EPL titles and the European Champions’ League in 1998-9 and 2007-8. So you can mount a pretty good argument that the history of football in England would have been very different without the contribution made by Scots – and the EPL is but the latest stage in that history. Without going as far as sportswriter Patrick Barclay who claimed in The Independent that Scots invented the game itself – “the football that was to charm every continent” – it is surely the case that, given the history of the Football League and beyond, if football ever does “come home”, it will be to Great Britain as a whole and not to England alone.